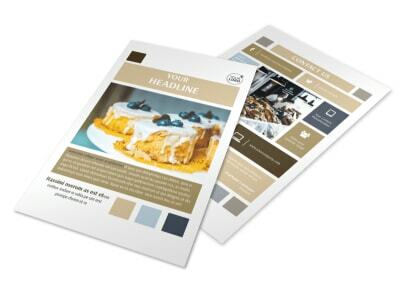 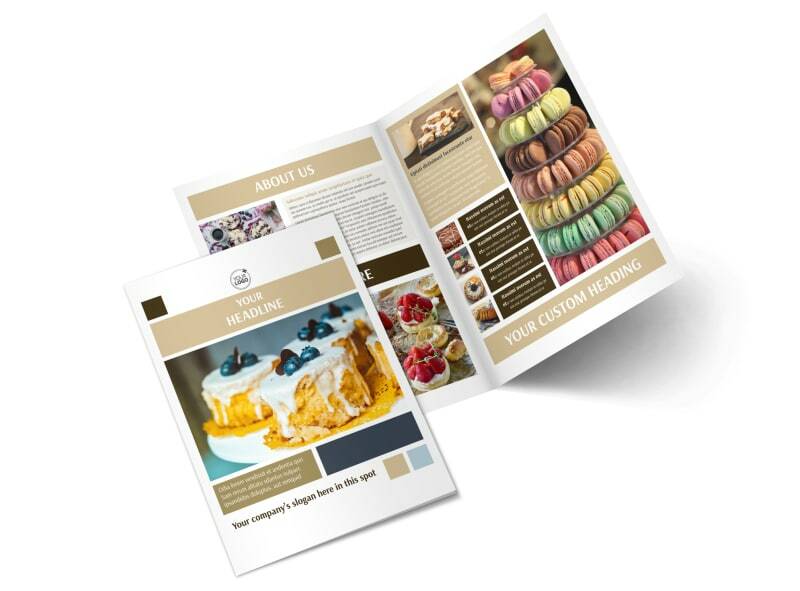 Customize our Fine Pastries Catering Brochure Template and more! 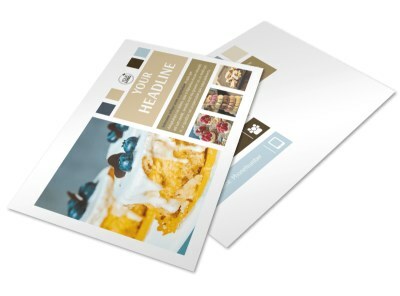 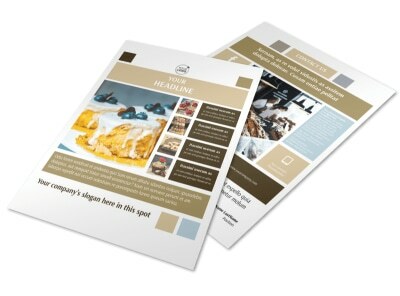 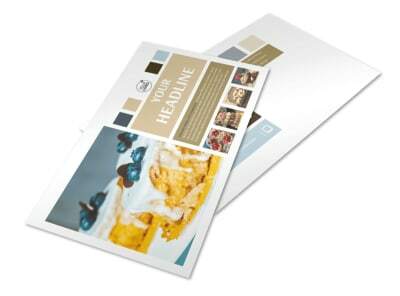 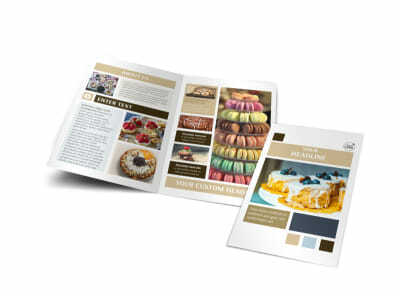 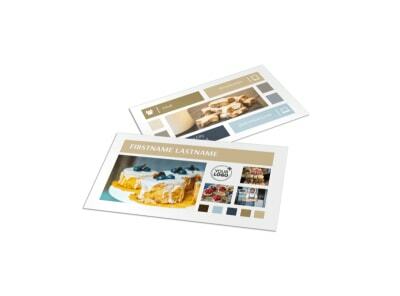 Beckon to local foodies with fine pastries catering brochures made using our simple-to-use templates. 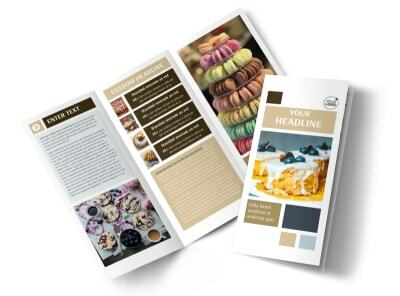 Upload photos of your culinary creations, table setting options, and more, and then add text detailing rates and service choices. 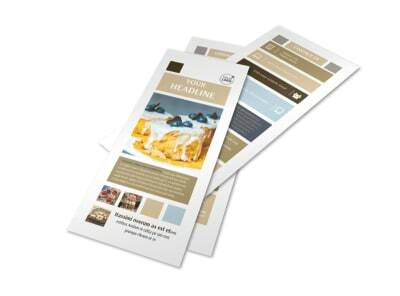 Print your finished design in bifold or trifold form, or let our print team tackle the task for convenience.